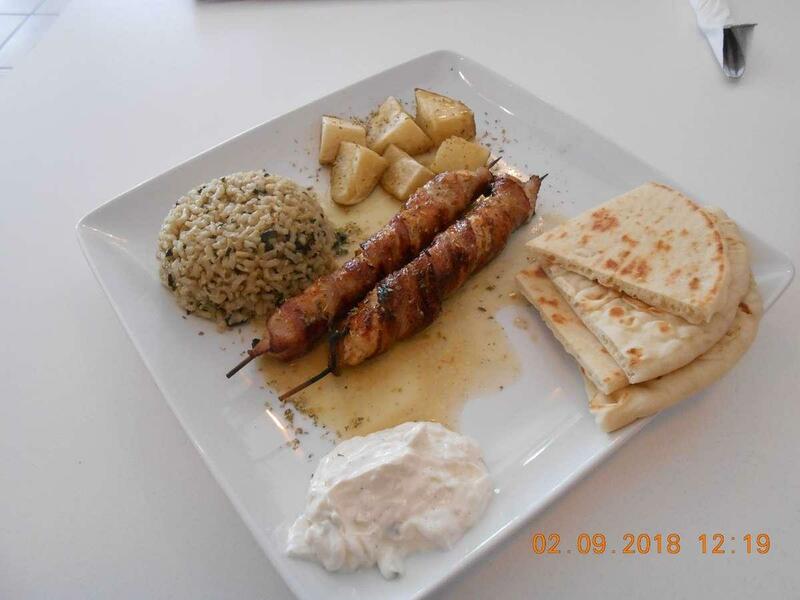 Greek and Mediterranean cuisines are recommended to degust at this restaurant. 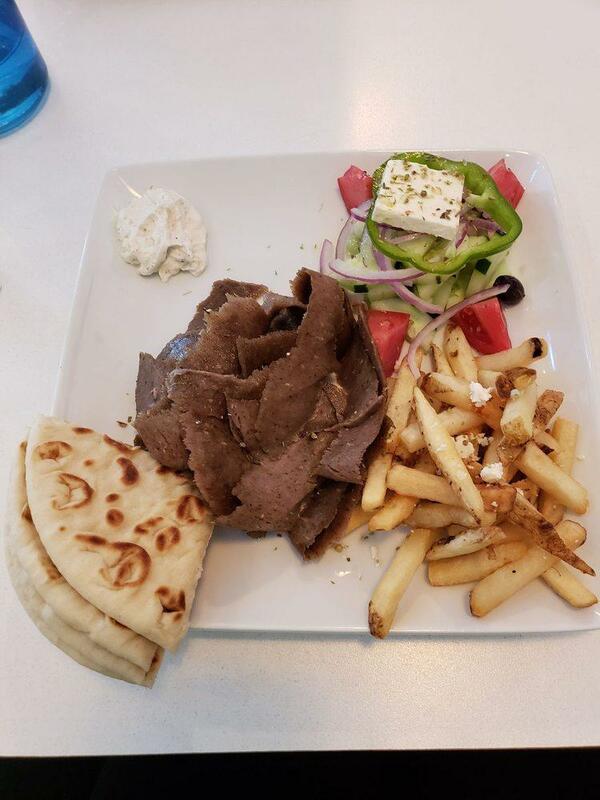 It's time to relax and order mouthwatering doner kebabs, chicken souvlaki and greek gyro. Good honey cakes, baklava and friands will impress you at the first bite. To make your dishes even tastier, try wine that is stated to be delicious. Drink the great coffee served here. 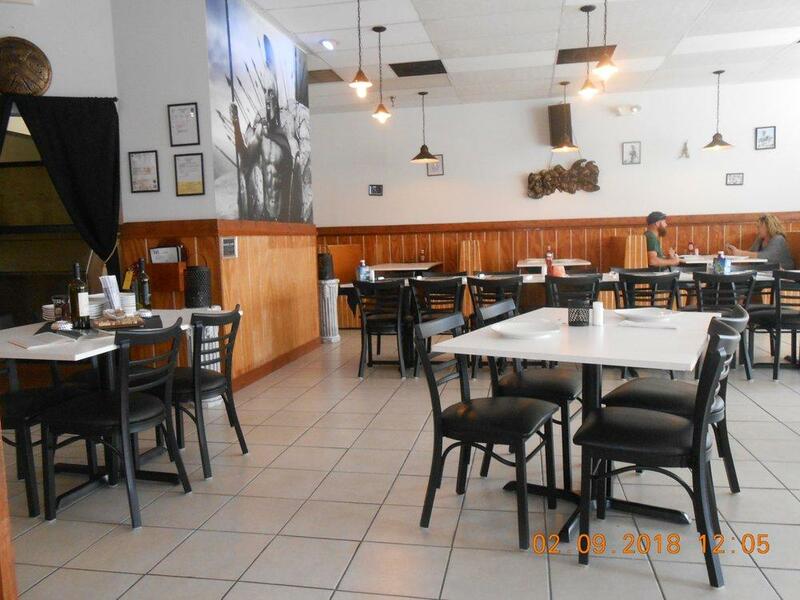 molon labe souvlaki is famous for its great service and friendly staff, that is always ready to help you. Most visitors highlight that prices are fair for what you receive. At this place, guests can enjoy the exotic atmosphere and divine decor. The overall score is 4.5 on TripAdvisor. Went there with my husband today. Best decision ever! 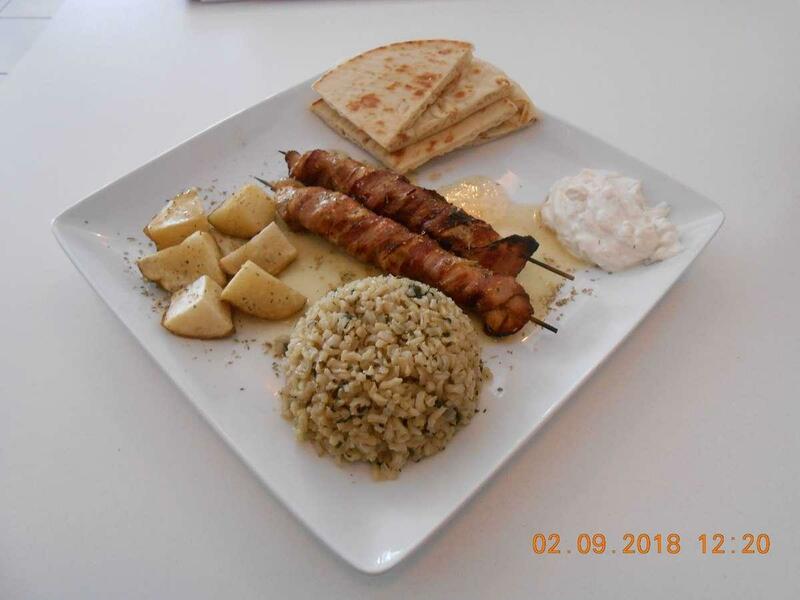 Delicious, homemade Greek food. Excellent, caring people who work here. Highly recommend!! The food is freshly handmade of seasonal ingredients by a loving chef and served by his gracious beautiful wife who can elaborate on every detail of every dish. The mood is always serene inside. I come here to dine either on my own or with friends and the menu and service are always exceptional. The food is awesome. Service is always pleasant. The cleanliness is impeccable.